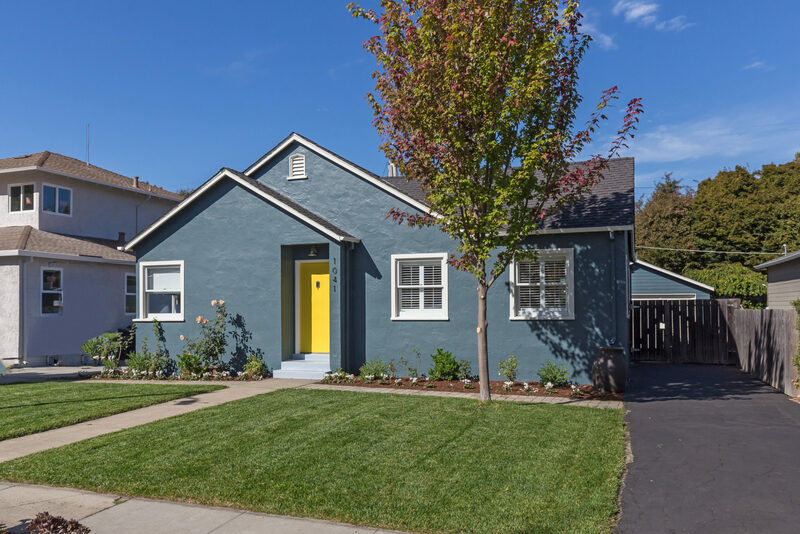 This wonderful home just blocks from Flood Park recently remodeled designer kitchen, spacious living room with fireplace, formal dining room, plus a large room for whatever you need a family room, playroom, office, fitness center the choice is yours. Two bedrooms, including master suite, plus remodeled hallway bathroom. Numerous other updates since 2015 include furnace, tankless hot water, light fixtures, paint, window treatments, lawn, and automated watering system and more. Inviting rear yard with multi-variety apple tree and several vegetable beds ready for your own farmers market. 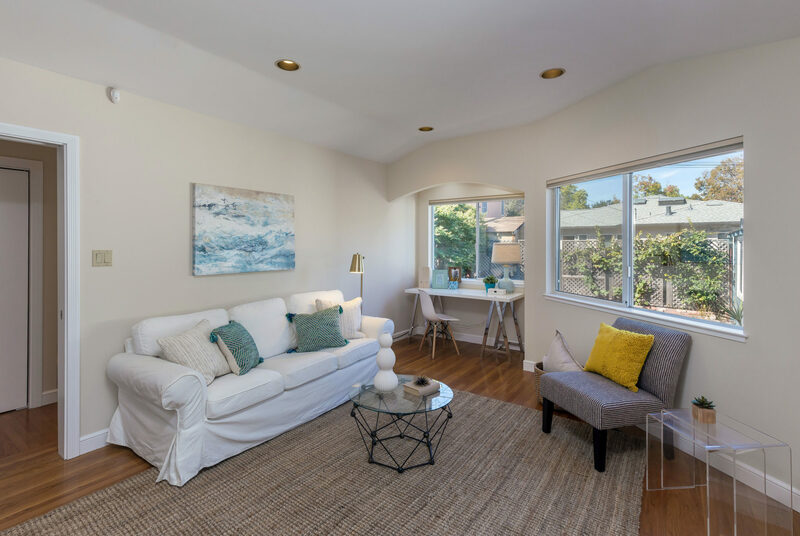 Family-friendly neighborhood close to parks, coffee shops, and restaurants as well as high-tech employers, including Facebook just 2 miles away, plus access to excellent Menlo Park schools.